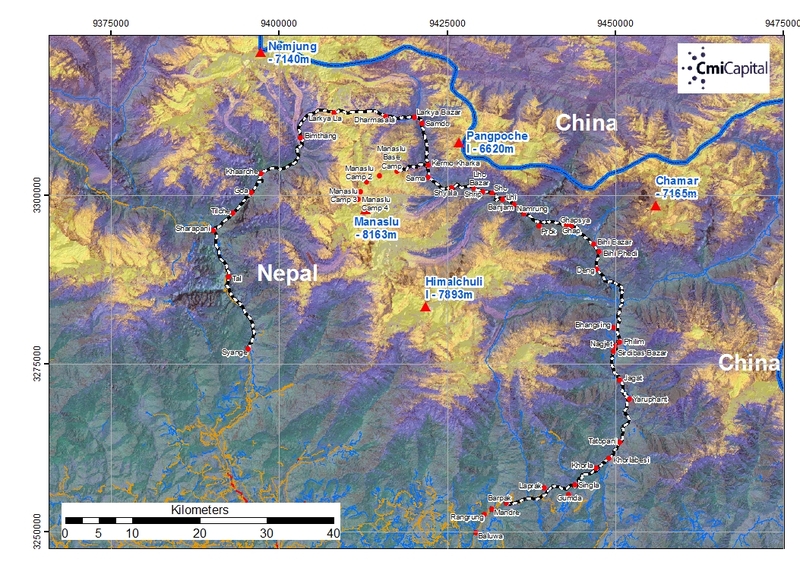 This is our planned routing for a short walk around the World’s 8th highest mount, Manaslu in Nepal. Read more here. We leave Kathmandu on the 12th October 2016. 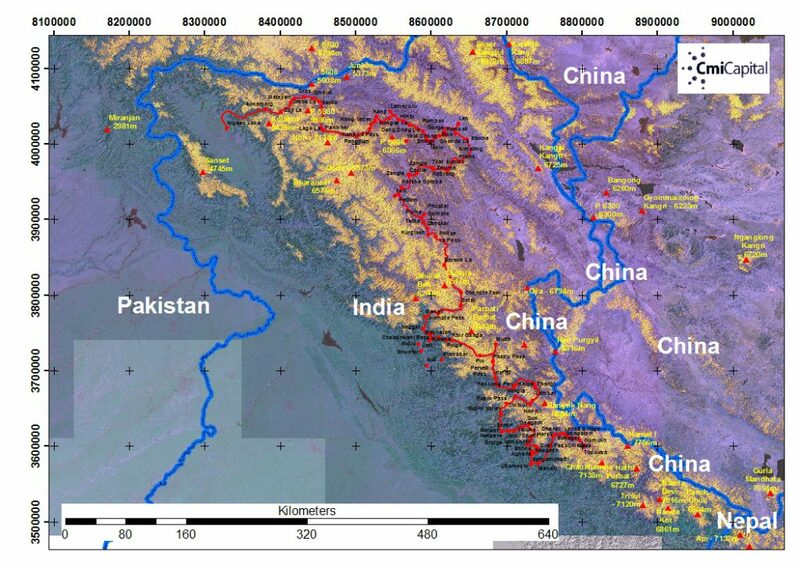 View the Trek Route and Points of Interest in Earth Google. 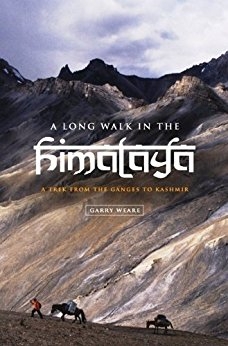 Garry writes in a quirky and very appealing style which is quite different from some of the other older and classic expedition texts from the region. The story is anecdotal with numerous warm comments about his travels. He has an obvious and deep love of trekking and the Himalayas. This is a fantastic read particularly if you are preparing to head into the hills. 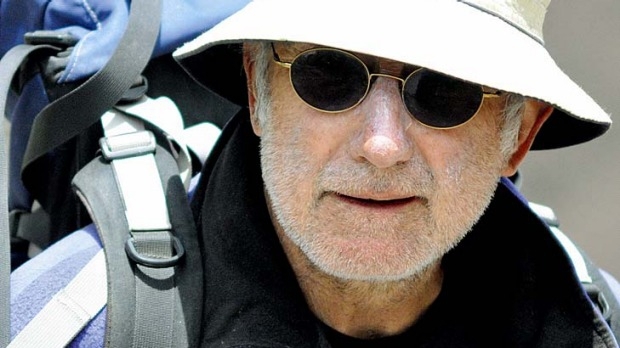 English born Garry Weare has had a long-standing relationship with the Himalaya. In 1970 he first went to Kashmir to teach. It changed his life and he went on to live on a houseboat in Kashmir, to pioneer many classic treks and to research the Trekking in the Indian Himalaya guidebook published by Lonely Planet, now in its 4th edition. Weare is a life member of the Himalayan Club, a fellow of the Royal Geographical Society, a noted mountain photographer and a founding director of the Australian Himalayan Foundation. He remains a consultant to specialist adventure travel firm, World Expeditions and runs expeditions in the Himalayas.